Ethiopia has confirmed it has arrested opposition leader Andargachew Tsege, who disappeared in Yemen last month. His UK-based wife Yemi Hailemariam told the BBC she was shocked to see him paraded on state television. 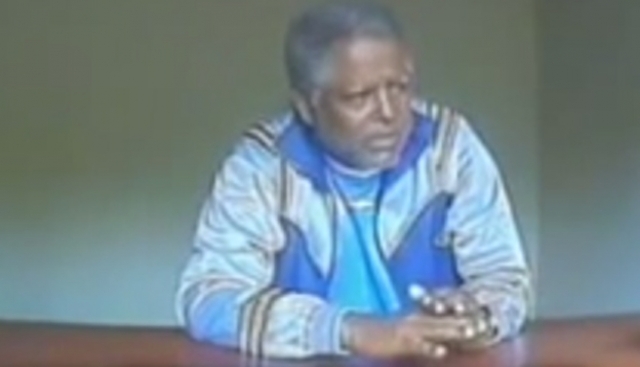 Ethiopian TV said Andargachew had been arrested in Yemen and then extradited. It described him as the country’s “most wanted person”. He was sentenced to death in absentia in 2009 on charges of planning to assassinate government officials – which he denied. Andargachew, a UK national, is secretary-general of Ethiopia’s banned Ginbot 7 movement. Amnesty International last week warned he was at risk of being tortured while in Ethiopian custody.